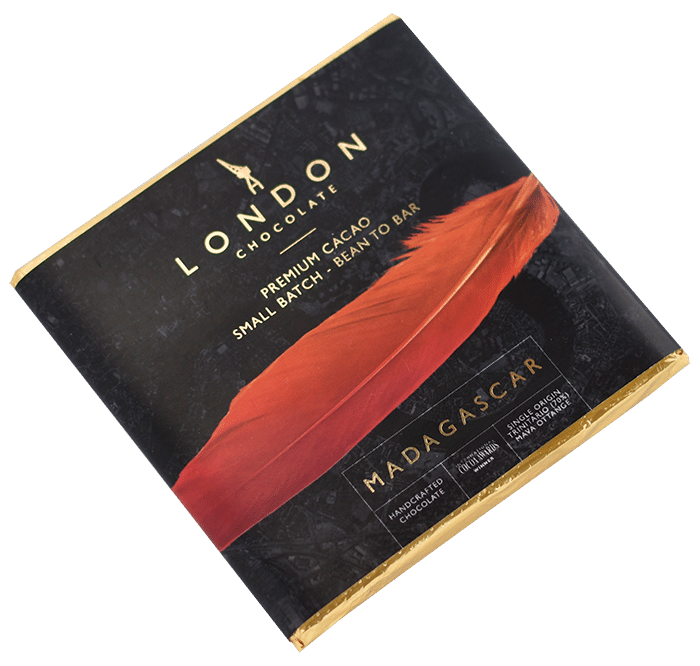 Product Description – This bar features award winning cacao from the Mava Ottange plantation in Madagascar. On the palate it is instantly recognisable: a distinctive spicy and nutty cocoa taste and vibrant citrus fruit flavours, with an exuberant tropical fruit finish. It’s one of our absolute favourites and as unique as the island it comes from. 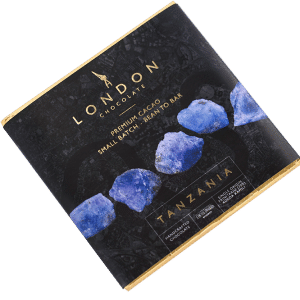 This bar features award winning cacao from the Mava Ottange plantation in Madagascar. 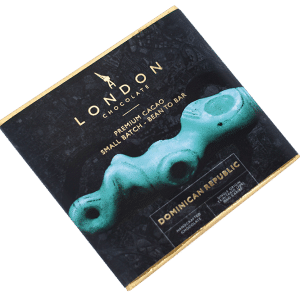 On the palate it is instantly recognisable: a distinctive spicy and nutty cocoa taste and vibrant citrus fruit flavours, with an exuberant tropical fruit finish. It’s one of our absolute favourites and as unique as the island it comes from.